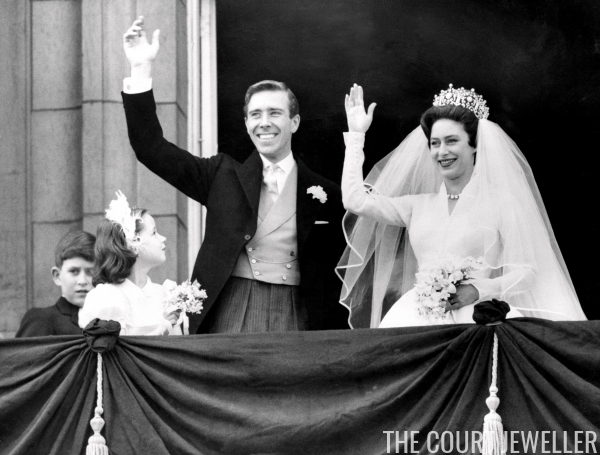 Fifty-six years ago today, Princess Margaret of the United Kingdom married Antony Armstrong-Jones (later the Earl of Snowdon) at Westminster Abbey. Below, enjoy a British Pathe documentary about the wedding. Content may not be reproduced without permission.